I don’t love running, but I do it anyway because it is good for my body and my brain. To stay motivated, I sign up for races throughout the year; the looming prospect of running a half marathon is just scary enough to convince me to run regularly. 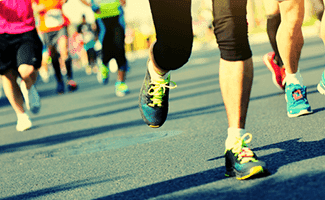 But even though running is healthy, it also comes with a few safety risks—scary traffic, dehydration, trips and falls, and injuries, among others. Fortunately, with the right supplies, it’s easy to stay safe when you hit the pavement. Check this list to make sure you have the right gear before your next run. There are some things you should take with you on every single run, even if you’re only going a mile. I don’t always need water if I’m running two or three miles, but it’s nice to have it just in case—especially when it’s hot outside. I like Nathan’s water bottles because they’re shaped specifically for hands, meaning they’re easy to carry. Plus, they include a small pouch so I can carry my keys. You should always take your phone, ID, house keys, and cash or a credit card when you leave for a run, but carrying all that stuff is a hassle—especially if your phone is big. 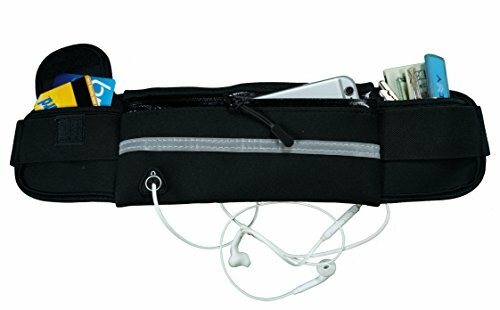 A running belt can hold all the essentials without getting in your way. 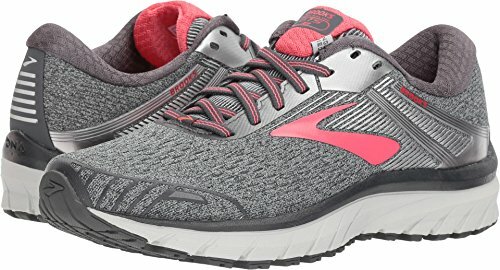 Running is one of the least expensive exercise options out there, but you’re putting your feet through a lot, so invest in quality shoes. Running in the wrong shoes can mess up your form or put unnecessary strain on your body—both things that lead to injuries. Lots of people run early in the morning or in the evening after work. That means you might be running when the sun isn’t out to light your path, which can be dangerous, especially if you’re near cars. 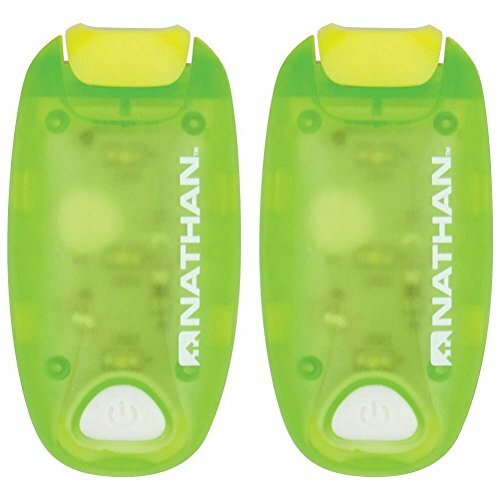 Take a few supplies if you’re running in the dark so you can see and be seen while you’re getting your daily exercise in. 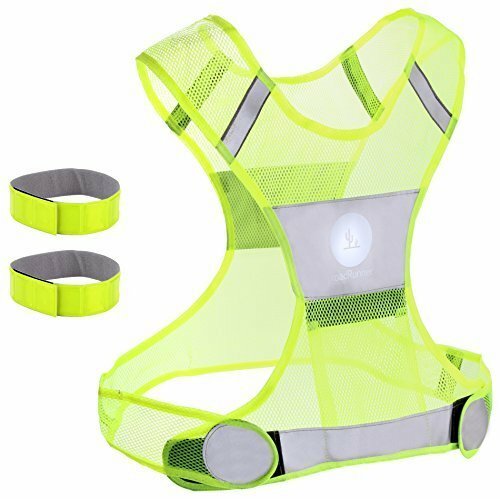 Reflective vests make it easier for drivers to spot you in the dark. Plus, vests are easy to wear over a jacket, which is nice if you’re running in the cold. While it’s important to make sure drivers can see you, you should also make sure you can see where you’re going. 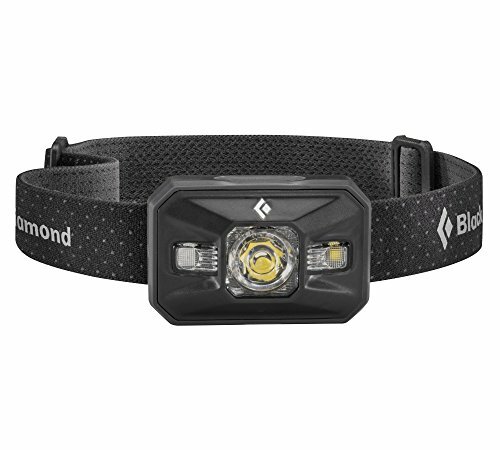 A headlamp keeps your hands free and lights your path so you’re less likely to trip or run into something. Flashing lights are more noticeable than reflective gear, so it’s smart to wear them if you’re running in the dark. I like the clip-on ones because I can put them pretty much anywhere—like my running belt, clothes, shoes, hat, or jacket. If you’re going to be running for more than an hour, you’ll need some extra supplies to keep up energy. Staying hydrated may be the most important thing you can do to stay safe on a long run. If you let yourself get dehydrated you’re more susceptible to health risks like heatstroke, and you’re more likely to have trouble thinking clearly. Take a hydration pack on long runs so you’ll always have more water than you need. 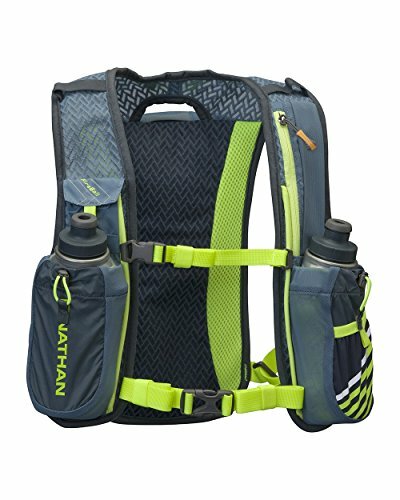 I like this Nathan pack because it also has room for extra water bottles. Plus, with the pack, you’ll have an easy spot to put your keys, phone, wallet, snacks, and more. Staying hydrated is crucial, but you also need to make sure you don’t run out of energy. Running long distances uses lots of calories and depletes your body of essential nutrients, so be sure to take a few snacks on your long runs to keep your energy up. 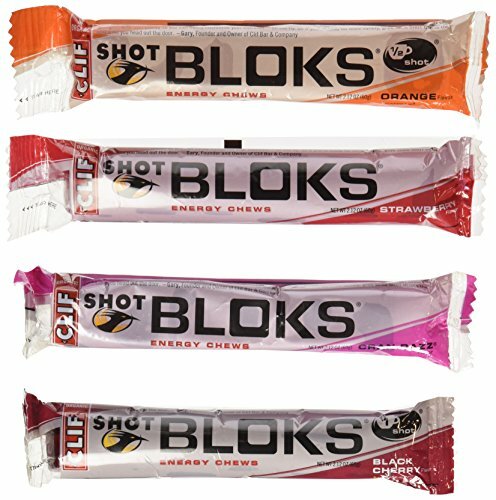 I usually have a few fruit snacks every 40–45 minutes on my long runs so I don’t get weak or light-headed when I’m still miles away from my car. Running on trails can be peaceful and beautiful, but you do need some extra safety gear in addition to your hydration pack and snacks. Trail running is a little trickier than running on smooth pavement or a track. It’s a lot easier to fall and cut yourself. 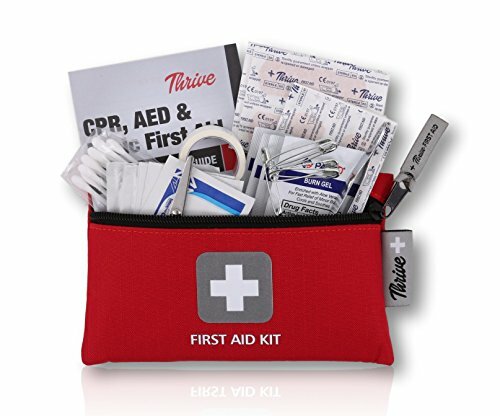 If you’re hitting the trails, bring a small first aid kit along to treat minor injuries before they get worse. Sunglasses may seem trivial, but visibility is crucial if you’re running on winding trails with trees, rocks, and hills. It’s a lot easier to trip and injure yourself if you’re squinting into the sun. 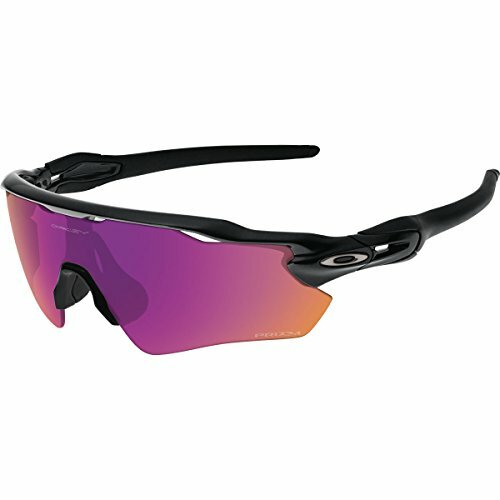 I like Oakley’s Prizm Trail sunglasses because they adapt as the light changes—that means I can run in and out of the shade and my glasses quickly adjust so I can easily see where I’m going. 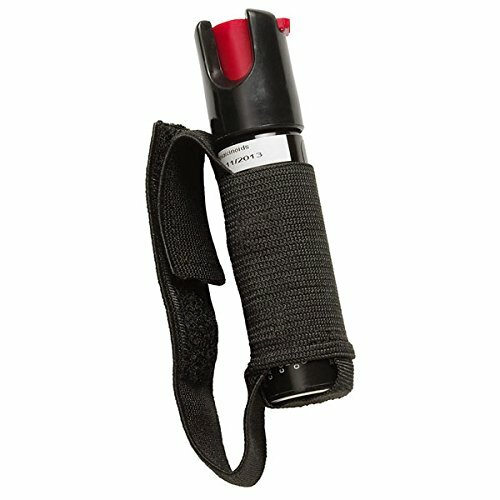 Pepper spray is, hopefully, not necessary on a normal run, but if you’re on a secluded trail, you’re more vulnerable. We suggest bringing a small container just in case of emergencies. The right gear can go a long way toward keeping you safe on your run, but there are a few other things you should keep in mind. Avoid running alone in a secluded area. Instead, look for local parks with running paths, tracks at your local college or high school, or a populated neighborhood without tons of traffic. Run with a buddy if you do go somewhere unfamiliar or secluded. I run alone when I go to the park or jog around my neighborhood, but if I’m running on a trail I take someone with me. This doesn’t just protect me from potentially dangerous strangers, it also protects me from myself—if I trip and fall or take the wrong turn and get lost, there’s someone there to help me out. Run in well-lit areas when you can. It will be easier for others to see you and you’ll be less likely to trip on an unseen branch lying across your running path. Run facing oncoming traffic. Running on the street isn’t ideal, but if you have to run on the road, run toward oncoming traffic so you can see cars clearly. Make sure you can hear your surroundings. I’ll be honest, running can be very boring, and I’d have a tough time making it through my runs without music, podcasts, or audiobooks. However, it is important that you don’t completely tune out. Turn the volume down low or run with only one headphone in so you can still hear the world around you. Let someone know where you are. I track all my runs with Strava. That means my friends might give me a hard time if I skip my morning run, but it also means they can see where I am. It’s also handy when I run in a new city—if I get lost on my run, I have a clear map back to where I started. Strava Premium also includes a beacon feature so you can share your location with trusted contacts and they can track your location in real time. Whether you run to clear your head, burn calories, improve your aerobic health, or prep for a race, you should be able to feel safe—even when you’re running alone. 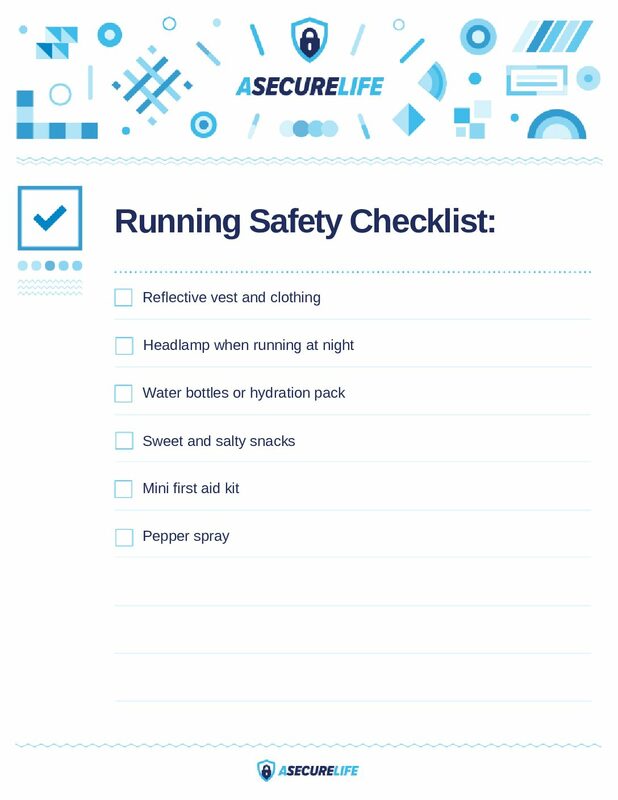 Pack the right gear and follow the tips above to stay safe while enjoying your run. Do you run? Share your safety tips in the comments below! We’d love to from you.